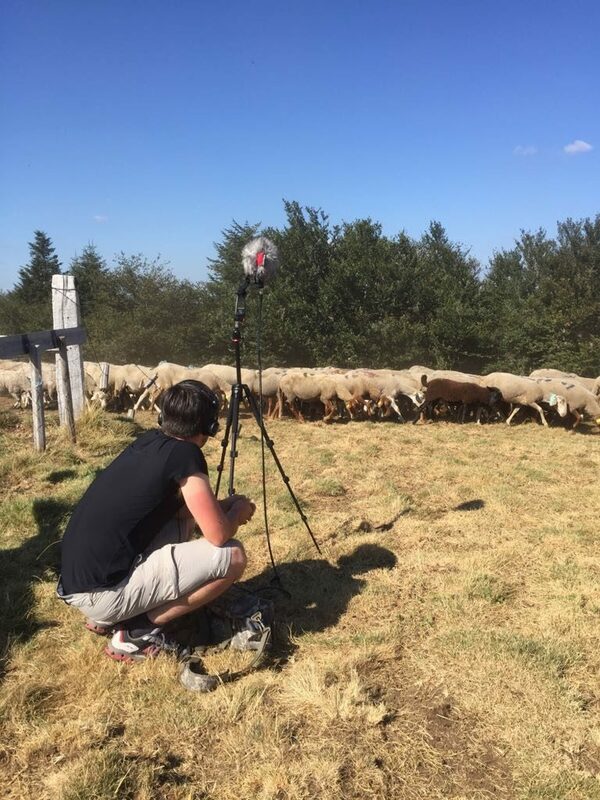 IMMERSIVE FIELD RECORDING – Capturing immersive soundscapes from this fast-changing world, using Spatial Audio. THE WORLD IS FAST-CHANGING, AND WITH IT, ITS SOUNDSCAPES. 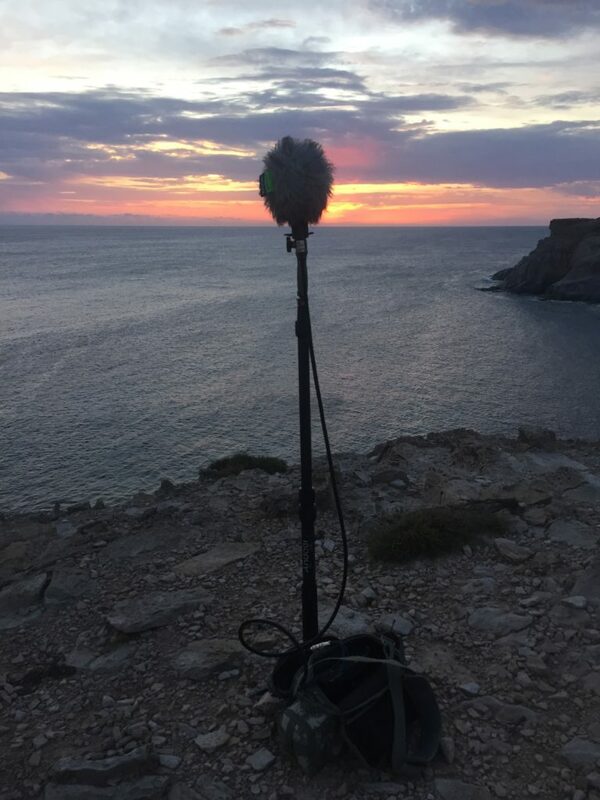 With this project, the goal is to capture soundscapes from all over the world in an immersive format to be able to play them back on any audio playback system. 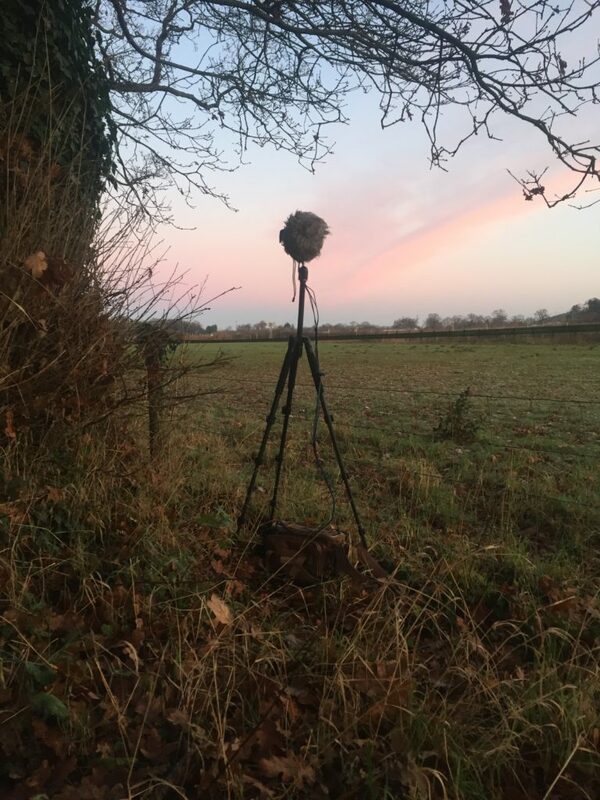 Immersive Field Recording works exclusively with audio formats that are not channel-dependent, to keep the maximum flexibility possible for processing, manipulation and rendering. Material captured is currently used for entertainment, research, conservation and healing purposes. Do you have any question on how to playback these complex files on your system? 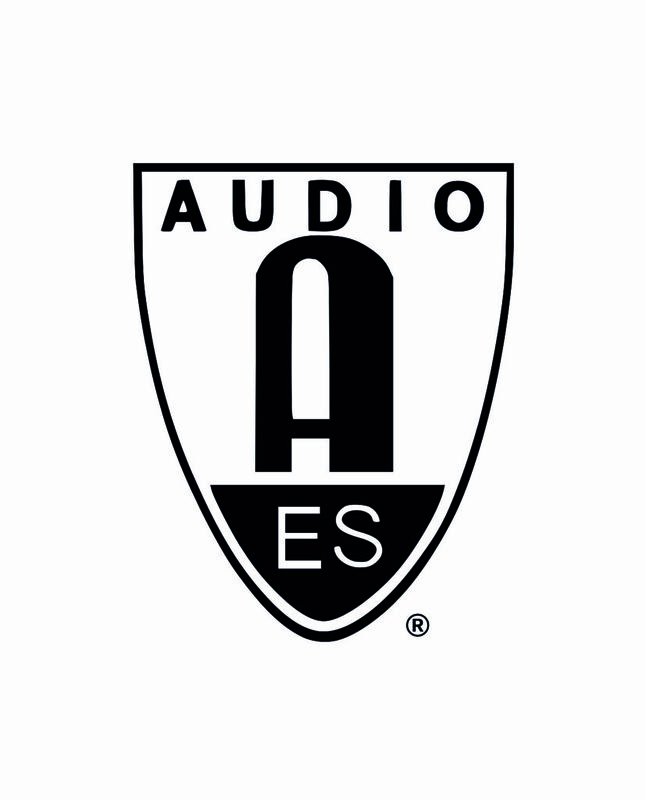 Check out the How to Playback page, or get in touch for more detailed info and support. 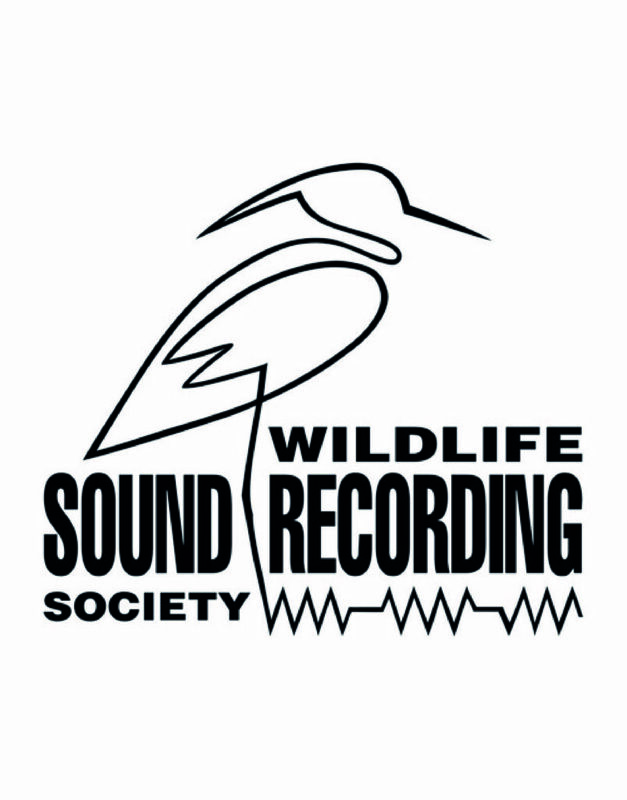 Wildlife Sound Recording Society and the Audio Engineering Society. We can go and ‘catch’ it for you!